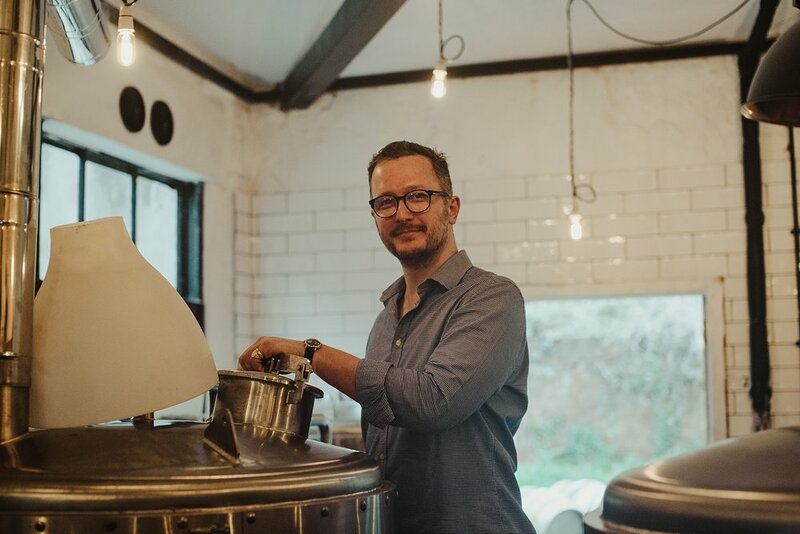 A brand photo shoot with Penton Park Brewery. — The Woman & The Wolf. I have known of Penton Park for nearly two years and you may recognise it as I photographed the amazing Danielle earlier in the year. We have always stayed in touch and I was so excited to follow their journey over the summer as they worked towards the launch of a very exciting new element to the business. Guy, Danielle’s husband has been labouring over the crafting of these beers for 3yrs and 2018 was their official launch. And what a launch it has been! With a sell out first couple of weeks at The Waitrose Farm, Leckford Estate and now supplying two and soon three pubs this beer has hit the ground running. And I can tell you first hand that it tastes pretty bloody amazing. Guy is so passionate about this brand and the brewery he has created in the basement of the main house is just stunning. You instantly feel like you are in the midst of true craftsmanship. 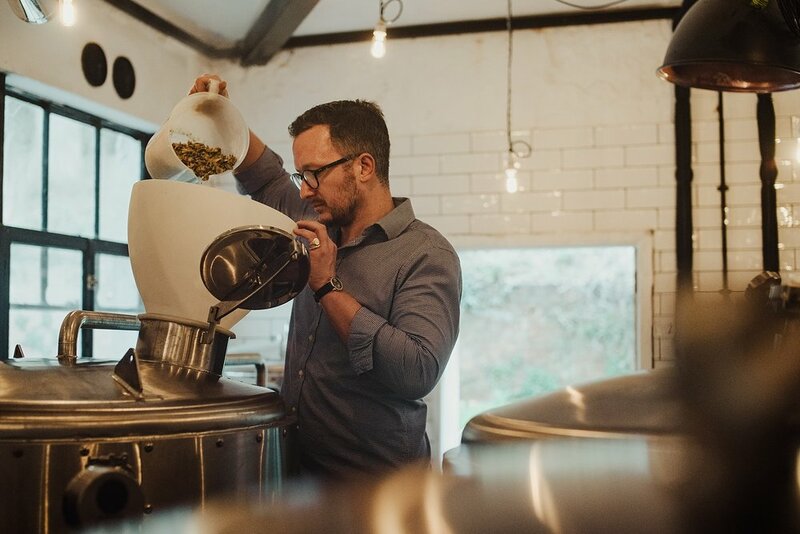 This is why I am so excited that I am going to be working these guys for the next 12 months documenting their brand through their first year in business and something tells me that its going to be pretty epic year for Penton Park Brewery! DO YOU NEED HELP WITH YOUR CONTENT & VISIBILITY SO YOUR BUSINESS CAN FLY IN 2019??? My Annual Brand Photography Package is designed to give you an extra member of your marketing team. Together over 12 months we will work together to get your business seen through amazing photography and a clear plan with regular support. Just hit the button to find out more.